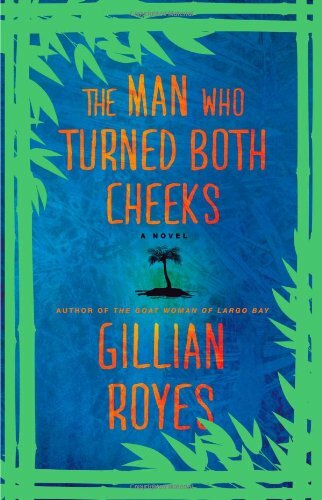 Set in a sun-kissed Caribbean paradise, this third book in the Shad detective series explores a love triangle gone wrong—and how class divisions create a perfect storm of trouble. Sarah, a talented but shy artist from England, arrives at the perfect getaway - the small fishing village of Largo Bay, Jamaica. There she falls in love with Danny, a wealthy investor considering building a hotel in Largo Bay. Soon, Sarah runs afoul of her host, who is also Danny's local lover, and her fate along with that of the hotel, is in danger. Meanwhile, Shad Myers - bartender by trade, investigator by happenstance, and unofficial sheriff of Largo Bay, is dealing with some issues of his own. Shad and his boss Eric, an American who owns the bar, are working to persuade Danny to rebuild the hotel, originally owned by Eric and left in ruins after a hurricane. Eric wants to make Shad a partner in the business, but the two must overcome the class divisions that pervade Jamaica. With a delicious blend of suspense and soul, The Sea Grape Tree explores class in Jamaica - and what happens when a love triangle becomes a matter of life and death. 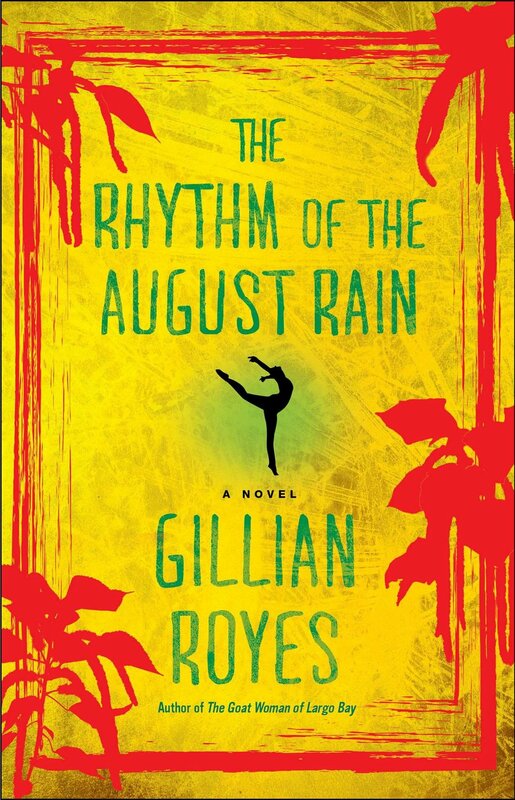 Gillian Royes once again delivers a vivid, thought-provoking novel with passion and punch that, a concoction that will leave fans ordering another round!